Fine Art - "Harmony in Orange"
Patricia Uchello was featured in elan magazine, April 2011, pages 40-43, entitled "Joie de Vivre." 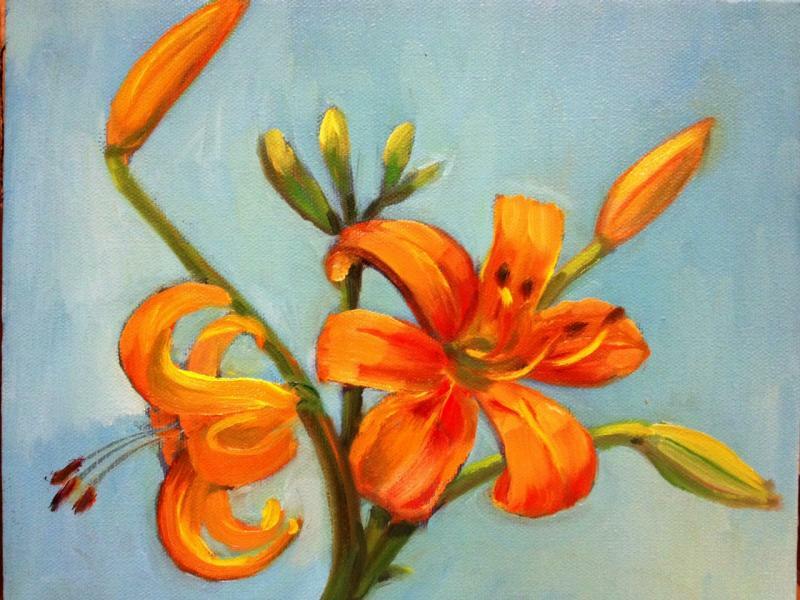 I enjoy painting still life horticultural paintings as well as landscapes, waterscapes, architecture, etc. I also paint portraits and animals.